Dr Mira Slavova is interested in the use of mobile and electronic information systems within the context of routine productive activities, and particularly in the design of information services contributing to the alleviation of poverty in developing countries. Currently her efforts are focused on the design of mobile markets. Mira holds a PhD in Management Studies from the Judge Business School, University of Cambridge where she worked on Internet auction design and bidding behaviour. She has spent terms as a visiting student and researcher at the universities of Oxford and Stanford, US. Recently I had the oppotrunity to go to Liberia and talk to market traders there about the trading and the information access problems they are faced with. I went to daily markets in Buchanan and Morovia — the Red Light, Nancy Doe, Waterside, Ralley Time. 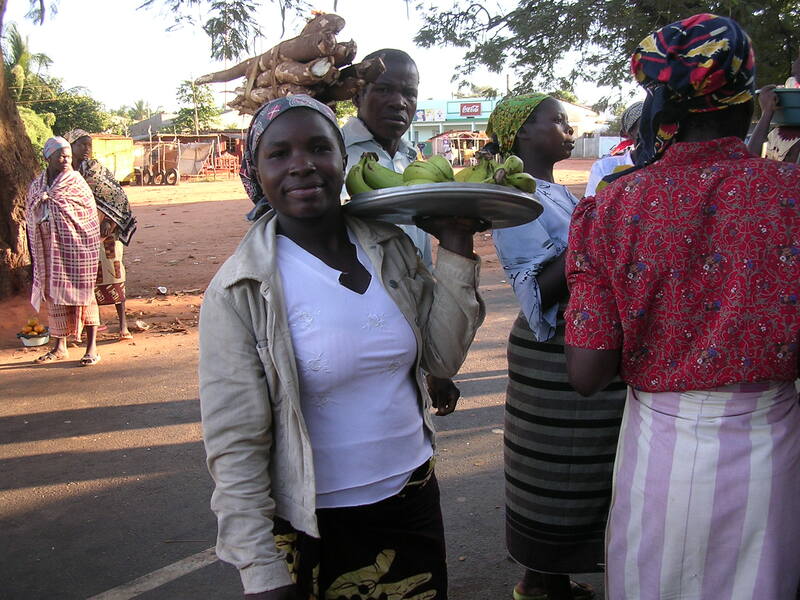 Liberian markets are very informal! They seem to be propelled by people’s ingenuity, flexibility, resourcefulness and resilience. Essentially, all the measurements in Liberia seemed to be eyeballed. That’s why I took so many photos! For me, Liberian markets pose a fascinating and rather perplexing case of measuring without any reference to quantifiable measurements or scales. I expect that there are many similar cases around the world. Are you aware of the problems this might cause when buyers and sellers are trying to comunicate with regards to an exchange? I would love your comments on the matter! The benefits of market improvements can seem abstract and intangible. Although I have the mobile market dream and I dabble in abstraction, I also appreciate the real and very concrete way in which technology could change market transactions. Below I present my vision of what these improvements could amount to. The photos used were taken in rural Mozambique. The associated names and stories are products of my own imagination. She is young and keen user of her mobile. She uses it to send text messages to friends who have moved away from the village and to record the contact details of new people she meets. She enjoys listening to the ring tones that came with her model and hopes one day to be able to buy a mobile on which she can listen to music, take photos and videos. Mafuane used to spend long hours waiting at the road which passes through her village, trying to sell tangerines from her mother’s farm to people travelling on chapas and buses. Now she is able to help her mother find buyers for the tangerines using her mobile. She sends information about the quantity of available tangerines, the price per kilo they are willing to accept and the deadline by which they need to make the transaction. Sending the information is free so Mafuane’s mom does not mind. 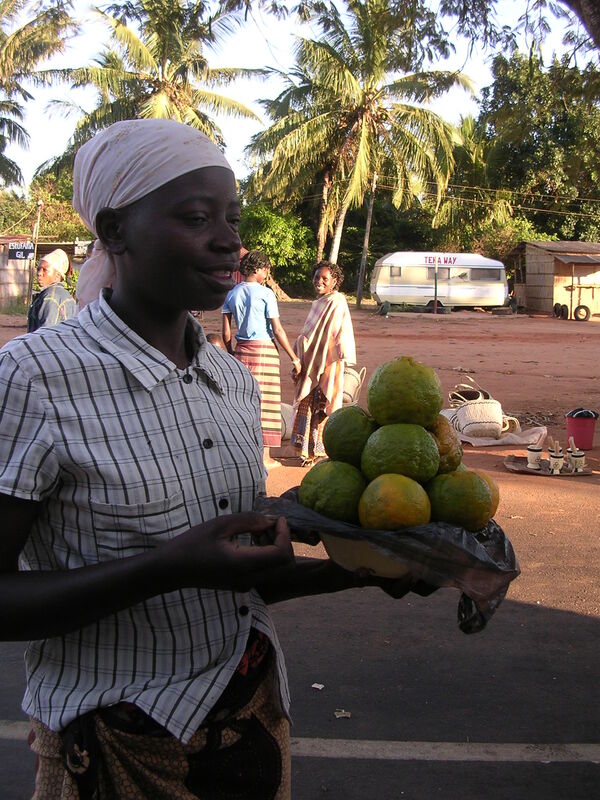 Usually within hours she receives a call from buyers driving down the road who are willing to buy her oranges at a price higher than her stated minimum. This allows Mafuane to spend more time on schoolwork, helping her mother and taking care of her younger brother. the farmers at the roadside. 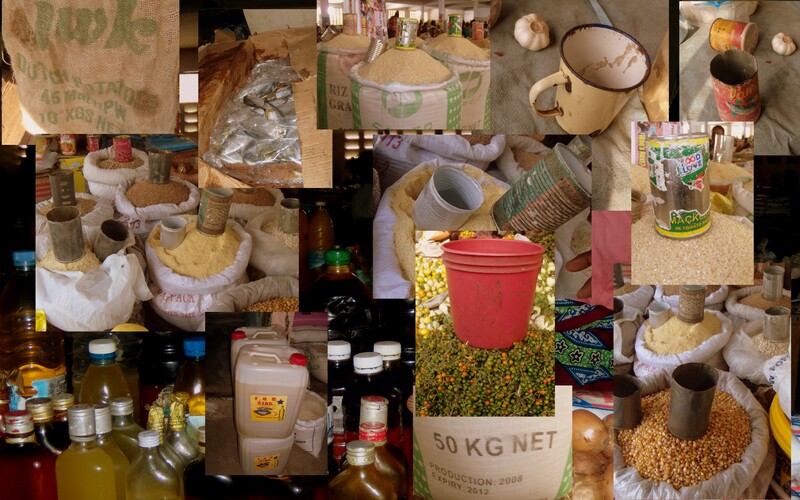 They are much more aware of the current prices of agricultural produce and what the market wants. Consequently, they have noticed the demand for soy and sugar cane because they are used for the production of biofuels. Ramakeele and Phumzile are considering planting some sugar cane next year and gradually switching to the production of higher value cash crops. Buyers at regional markets have noticed changes since the network operator introduced a mobile market system. 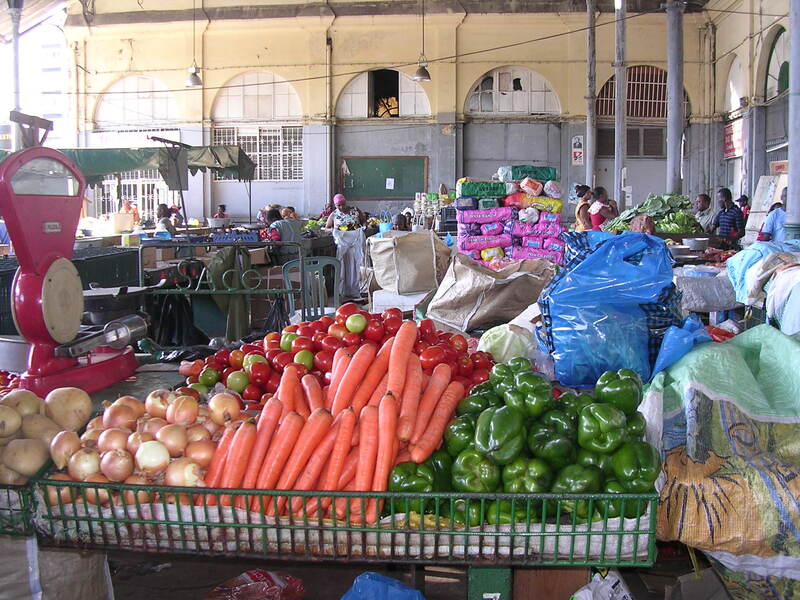 They find that the produce on offer is fresher and the variety is greater than what they were used to, while the prices they pay have not changed. Some restaurant and hawker stall owners have been able to establish direct links with producers in the countryside, thereby ensuring the quality of their supplies. Individuals have been using the trading system while travelling through the countryside or when they have had to cater for big events such as weddings or holidays. What is the MMD4D blog? Welcome to the MMD4D blog! This initiative is aimed at highlighting market design issues occurring in the context of efforts targeted at the introduction of ICTs to the benefit of people living in less developed countries. I hope that academics, NGO activists and technology practitioners will find the material in this blog worthwhile reading. I intend to include sections focusing on academic findings in the area of market design, sections detailing the technology needs and opportunities established in the course of NGO projects, and sections featuring technological developments likely to enable mobile trading. I am sure that my efforts would not be exhaustive, so please comment, contribute references and resources.